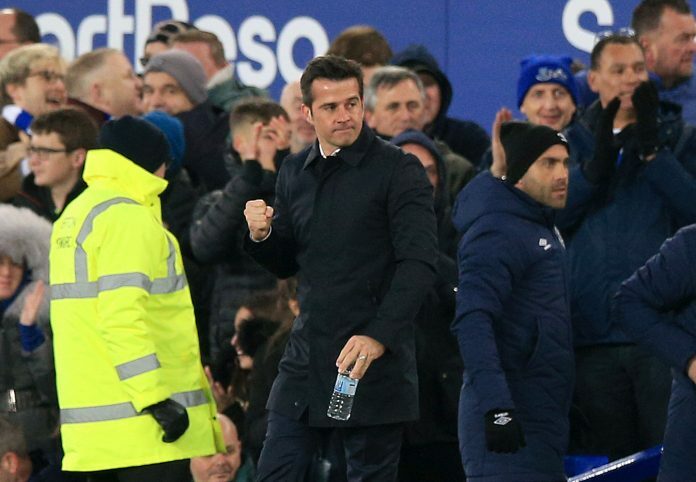 And breathe, Everton have secured their fourth consecutive home victory as they march up to sixth in the Premier League. 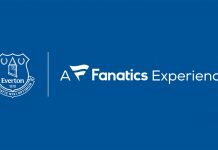 The victory was hard to come by against a resolute and very organised Cardiff City side that limited Everton whilst giving up 71% possession to the Blues. However, their robust approach ultimately came to nothing as Everton’s surplus quality came to the table through a Gylfi Sigurdsson winner. 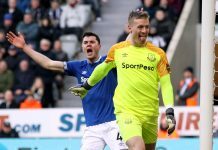 Sigurdsson, himself, is the embodiment of the change occurring currently at Goodison Park, with last year’s clueless displays becoming a thing of the past as he has now scored six times this season. By Sigurdsson improving so much, coupled with the creative spark of Bernard, what you find at Everton now is the ability to create almost double the average amount of chances created under Sam Allardyce. That spark was not found in the first half, with the pragmatic nature of Cardiff extinguishing all the threat that may arise. Particularly Victor Camarasa and Aaron Gunnarsson proving tough opponents for Everton as they often went about their business cutting out the attacking lines. Early chances from Richarlison via a Sigurdsson set play, and a potential shout for a penalty from Lucas Digne really being the only chances for the home side. Not that Cardiff created anything themselves, with one wayward chance from Calum Paterson being the only chance of note for Warnock’s men. Moving on to the second half and Everton began to increase the pressure. Sigurdsson came closest for Everton after Sol Bamba cleared his effort off the line. At this point, the bus was in full force from Cardiff, but it was about to fail; Theo Walcott beat his man, hit a tame shot at Neil Etheridge and there was Gylfi Sigurdsson to hit home from close range and give the Blues the lead. From that point Everton really should have run away with it. Attempts from Ademola Lookman, who was impressive in his cameo, Richarlison and Cenk Tosun should have sealed victory, but instead the Blues had to be resilient and see out the game. Long throws and set pieces came to nothing as Everton hung on to go sixth in the Premier League. The future looks bright, we are approaching the festive period and Marco’s Blue revolution is under way. 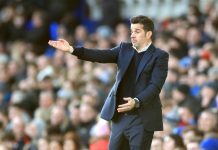 Saturday’s home win may not have been Everton’s best or most comfortable, or even the most important, but it continues the positive direction Marco Silva has the club on.